Gexol cables are world-class oil and gas cables - when it comes to high quality Type P power, instrumentation, control, and VFD cables, Nexans AmerCable's Gexol are the industry standard. What are Gexol Cables designed for? Gexol cables are designed for mission-critical applications where reliable performance in very hazardous operating conditions is essential for both worker safety and profitable production. 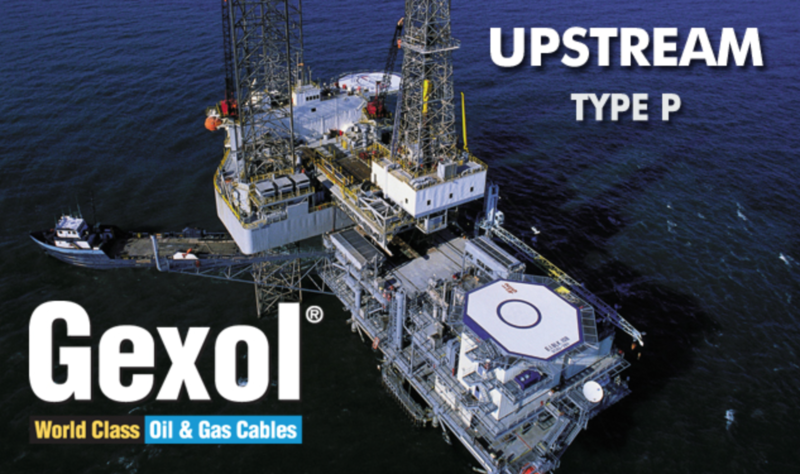 Gexol cables continuously prove their value every single day from within the punishing operating environments of petroleum facilities and offshore drilling locations all around the world. 3-Ci in Calgary, Alberta is proud to carry these cables, as they are recognized as one of the leaders in the harsh-environment cables market. If you have any questions for our team, or would like 3-Ci to set you up with everything you need as far as Gexol Cables in Calgary, Alberta or Houston, Texas or anywhere around the globe... you can either call us at 1.403.250.2271 or fill in your contact information and message us in the form on this page and we will be sure to get back to you right away!